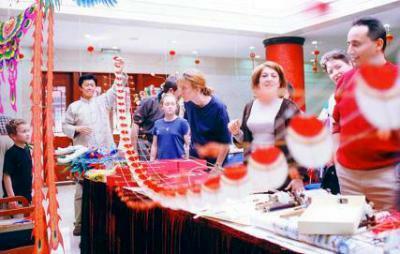 China is the birthplace of the kite. 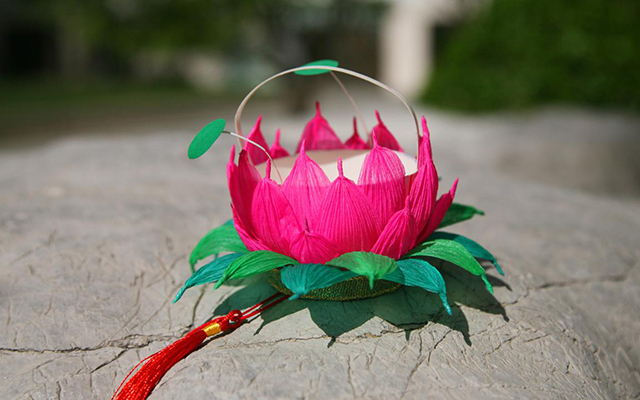 It is generally accepted that kites were first developed approximately 2,800 years ago in China, where materials ideal for kite building were readily available: silk fabric for sail material; fine, high-tensile-strength silk for flying line;and resilient bamboo for a strong, lightweight framework. The noted English scholar Joseph Needham listed kites in his book History of Science and Technology in China as one of the important contributions in science and technology that Chinese introduced to Europe. 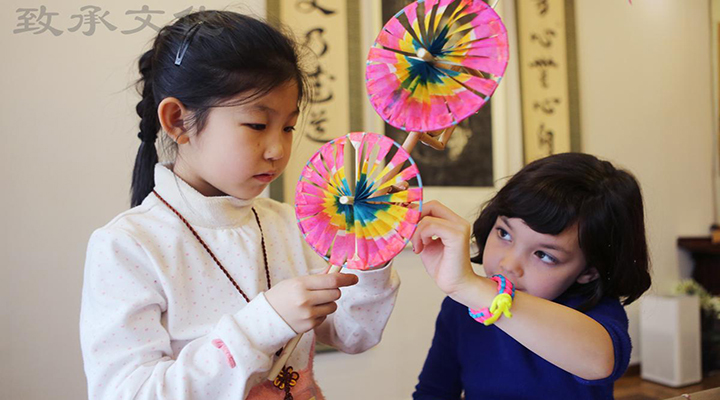 Come and make a traditional Beijing style Shayan (swallow) kite with CCC's veteran folk artist. 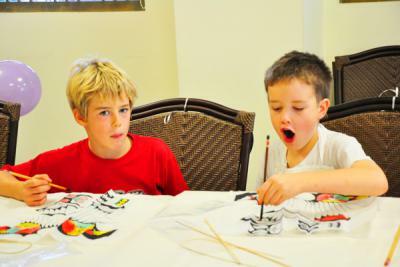 The materials of the traditional Chinese kites are mainly bamboo and silk, and they are purely made and painted by hand. 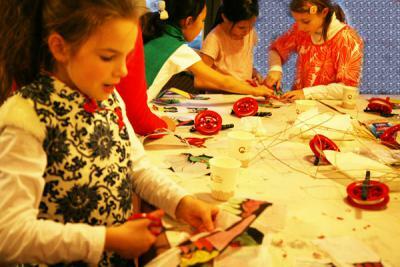 You will learn to paint on the silk/paper and do the bamboo framework, tie up the thread and spindle, then fly the kite! 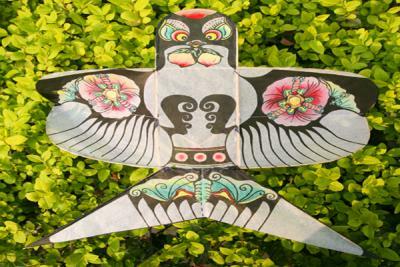 >> Make a traditional Beijing Sha Yan (swallow) style kite. 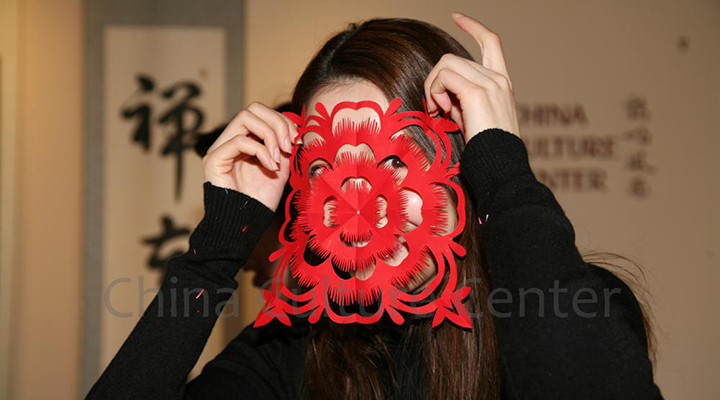 >> The bamboo frame is covered with plain paper/silk and then painted with ink brush. 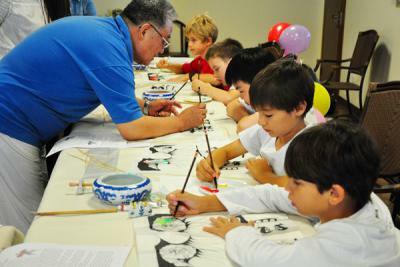 >> An honorable folk artist of Beijing will be the instructor, and English narration is provided. 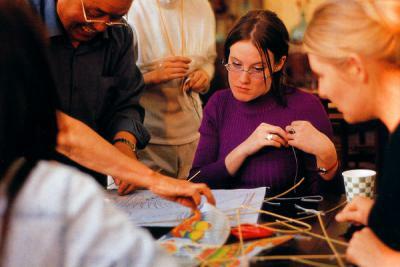 >> You are able to complete the kite and fly it at the end of the class. 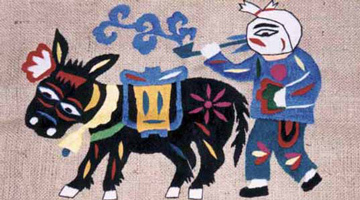 Mr. Zhang is a famous folk artist and kite maker. 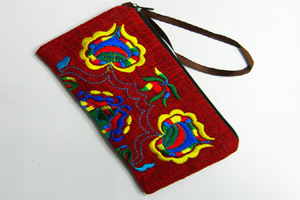 He is listed by Beijing government as one of the honorable folk artists of the city. Simpler kites are available for young kids. The price includes a kite artist and an interpreter and venue.